New indie brands are all the rage these days, but rarely does one manage to combine sleek designs with equal amounts of desirability like Ratio et Motus which takes the spotlight today. 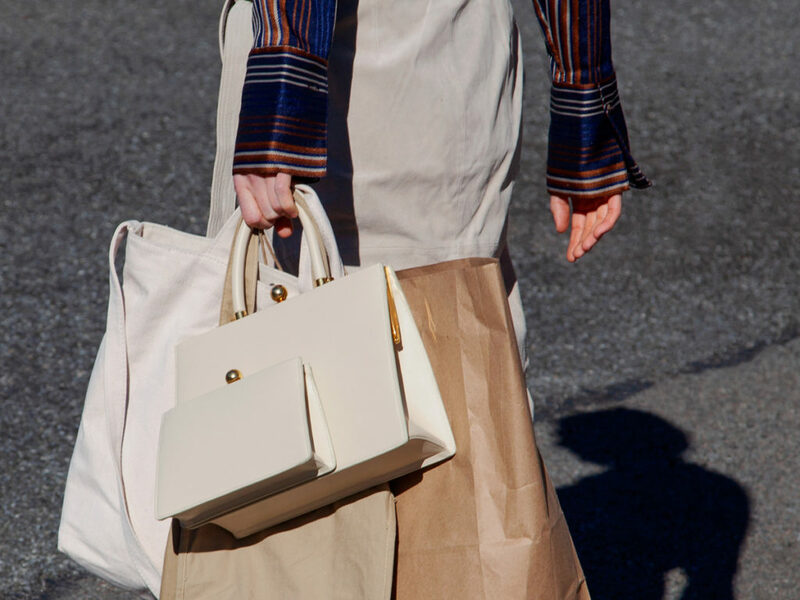 Created in 2018 by Chinese duo Angela Wang and Daniel Li, their collective aim was to create leather goods that are minimalistic, made only with sustainable leather in Italy and are destined to become wardrobe staples that transcend seasons and trends. And while minimal-looking bags are truly dime a dozen these days, what sets Ratio et Motus apart is its signature Twin Frame bag that comes in an array of colour options. 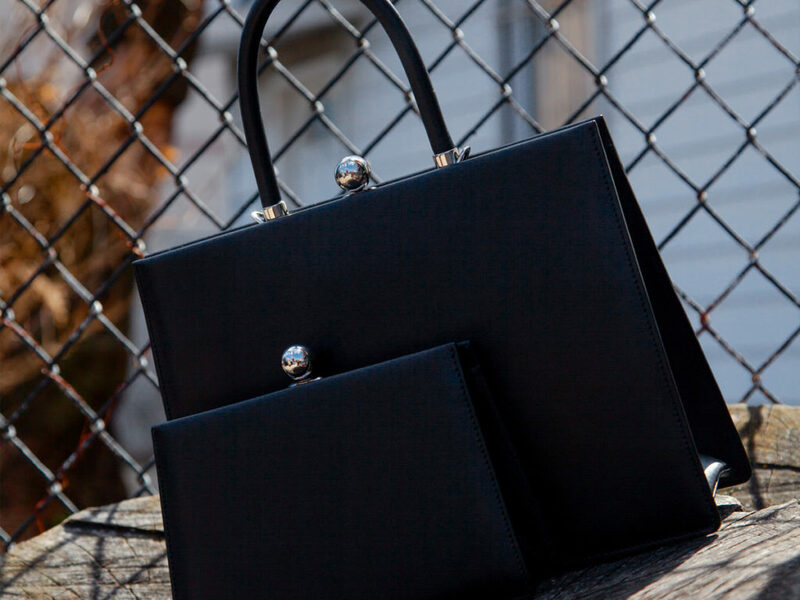 It’s essentially a combination of two bags; a hand carry single top handle (measures 30.5 cm by 23 cm and is finished with an inner pocket that’s secured with a ruffle band for important cards), along with a mini detachable clutch that’s snapped on in front. Use them together for days when you need a tad bit more storage, or separate them to use on their own. The good news? Each piece comes with its own sling as well, which also means this is also 2 bags for the price of one. You can purchase the Twin Frame Bag (USD1495) over at Ratio et Motus’ e-store which does offer shipping to Singapore for an additional USD35, though some colours are currently sold out or up for pre-orders. If you do want it within 2-3 working days and save on the shipping costs, you can head over to NET-A-PORTER which has a couple of colour combos now. The design makes sense, the price is right. In other words, do it.